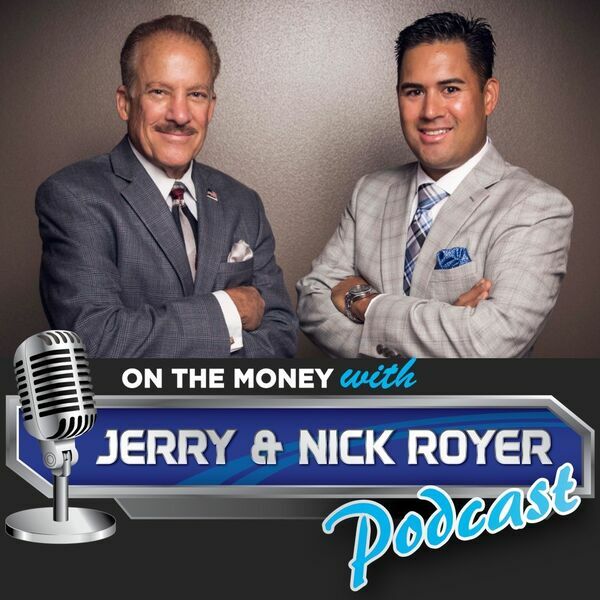 On The Money with Jerry and Nick Royer Podcast - Episode #29 Should You Really Be Trying To Compare To the S&P500? - Should you really be trying to compare your investments against the S&P500, the NASDAQ or the Dow Jones Indexes? - What's the best benchmark for you to follow. - How to use your personal benchmark to see if you're investments are on track.